Manila (VNA) – The ASEAN 3 Summit took place in Manila, the Philippines, on November 14 with the attendance of leaders from 10 ASEAN member states and Japan, China and the Republic of Korea. The event was held within the framework of the 31st ASEAN Summit and related meetings. In his speech, Philippine President Rodrigo Duterte called on participating leaders to continue nurturing peaceful co-existence, especially within the ASEAN 3. 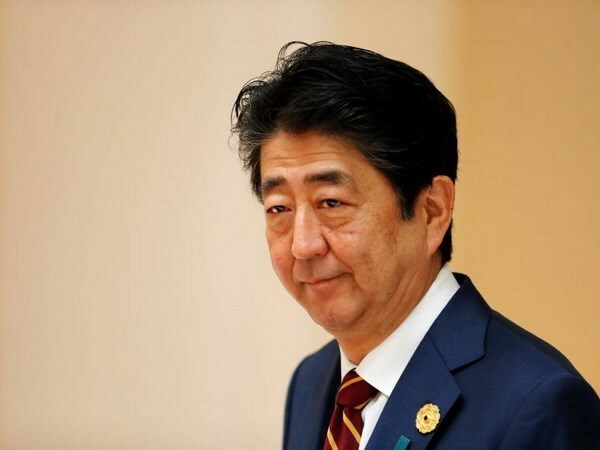 Japanese Prime Minister Shinzo Abe affirmed the significance of the ASEAN 3 financial cooperation amid concern over protectionism, saying that it will promote regional and global economic development as well as strengthen trade liberalisation. Chinese Premier Li Keqiang proposed advancing the establishment of an East Asia Economic Community so as to promote regional integration and common development. Meanwhile, President of the Republic of Korea Moon Jae-in called for continued efforts in the fight against climate change and aging population.